This very soft foam roller offers a gentle, sponge-like compression. The Sara Meeks Full Roller is a great next step for your patients once they are ready to advance from the Sara Meeks Half Roller. 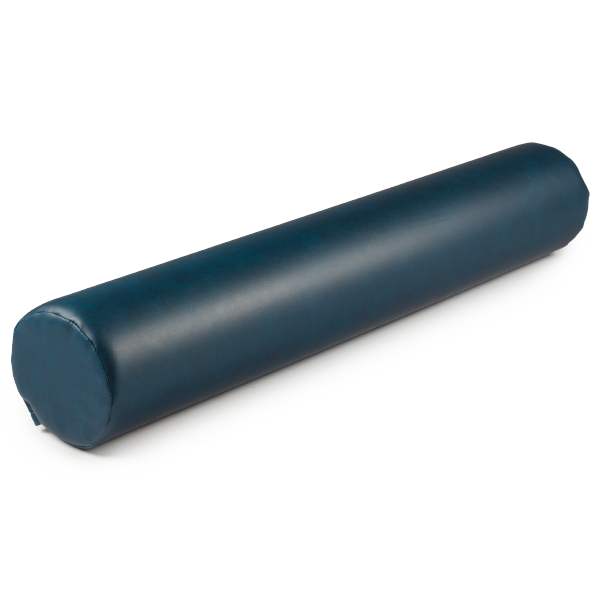 Made of the same soft density foam as the half roller, this full-size soft roller provides identical quality back support for the more fragile population. Using the Sara Meeks Full Roller can help manage patients' osteoporosis by preventing, arresting and/or reversing the common patterns of postural change that may occur with age. 36" x 6" round with vinyl blue cover.